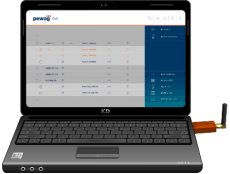 Digital networking and the use of new technologies are making pewag products increasingly intelligent. The interaction between man and machine enables faster and safer work processes, with a significant increase in efficiency. For a more flexible and safer working place. tool and analysis tool for the pewag levo series. Makes it possible to load up to 10 batteries. To control the weight of your loads and to avoid overloading. Only in combination with the pewag levo manager. can be found in the download area! 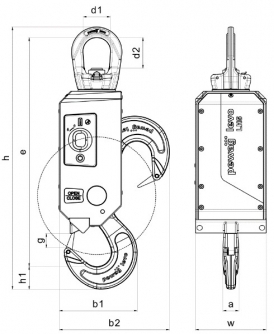 Using pewag levo hook LH, this process is simple and safe. The danger for the user is minimized and the efficiency of the execution is increased. Compared to the mechanical hook, it releases the load without manual intervention. Save time and money with the pewag levo hook LH! 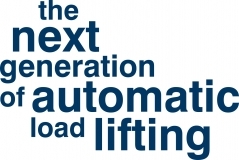 and describes a new generation of load handling. For more flexible and safer working place. analysis tool for your pewag levo device. 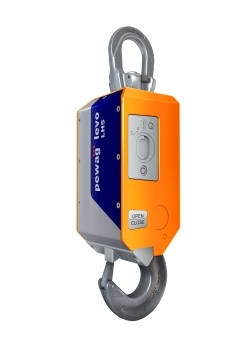 The pewag levo clamp LC supports by unloading at dangerous or difficult to reach working places. Due to the automatic releasing, the employee saves time and works safe. Here you can see the advantage of the pewag levo clamp LC compared to a mechanical clamp. Have always an overview of your pewag levo devices! The special software supports you in your daily work. You are welcome to arrange a personal appointment with us at the trade fair. Please contact us in this regard.